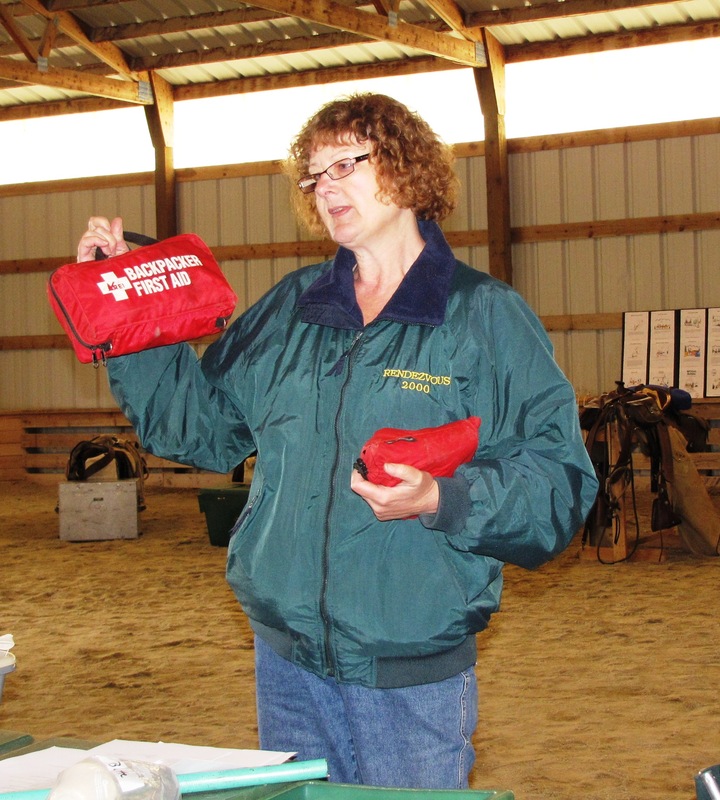 CPR & Wilderness First Aide Refresher Course– Proposed 4 dates Sat March 25, Sat April 15, Sat may 27 or Sat June 17. Waiting to hear back from Karen Alfonso-King. Idaho Horse Expo- http://idahohorsecouncil.com Bill Conger taking lead to coordinate a Packing demonstration with the Event coordinator. This is a great educational and public outreach opportunity for Back Country Horseman. More details to follow. LNT Master Education Course- Nine Mile Remount is no longer offering this course. Back Country Horsemen of California (BCHC) http://www.bchcalifornia.org was nationally recognized for leadership in Leave No Trace education of stock use. In 2015 they were awarded the contract to provide the only Leave No Trace Stock Master Educator course in the country. BCHC earned this remarkable opportunity through hard work, sustained effort in promoting environmental friendly land use with stock. 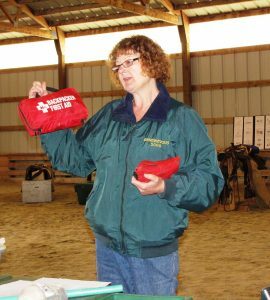 Back Country Horsemen of California provides the “Leave No Trace” Stock Coarse regularly every April, it is switched from Northern California to Southern California each year as well as offering additional classes as the needed. They also can provide a Team of Instructors to travel to your State under special arrangements.